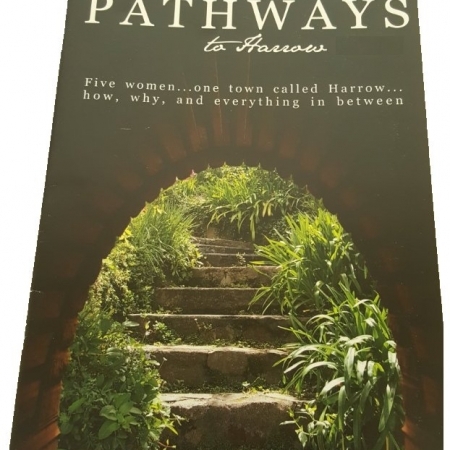 This beautiful limited edition book was printed to commemorate all 25 stories of the Pathways to Harrow stories from 2012 to 2016. 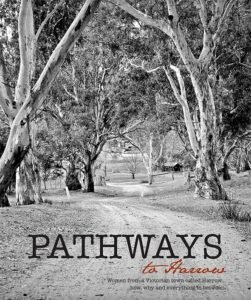 The book also includes 16 further mini stories, full colour photography, foreword by Tamie Fraser AO and a section dedicated to pioneering women of Harrow. Only 400 of these books were printed and is considered collectable. 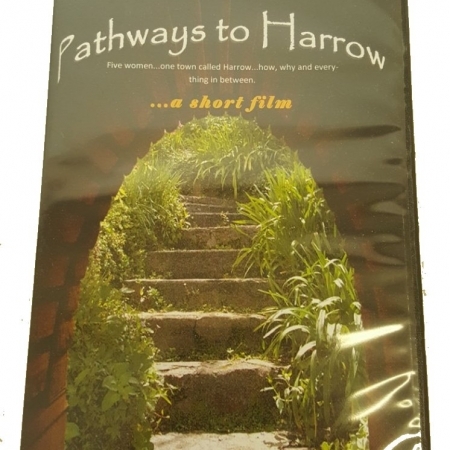 A beautiful keepsake for anyone interested in history or Harrow.